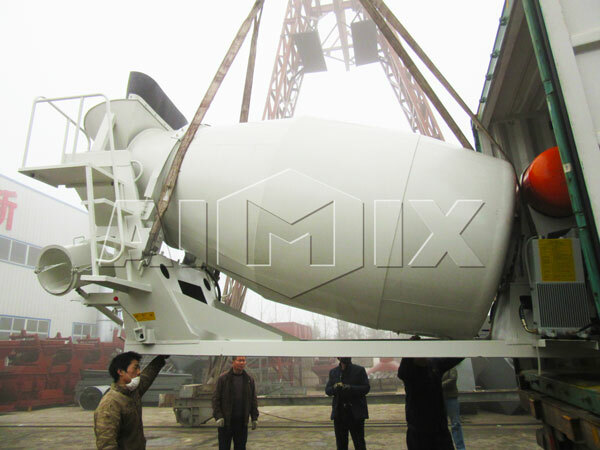 Aimix concrete mixer drum for sale has been transported to New Zealand smoothly. 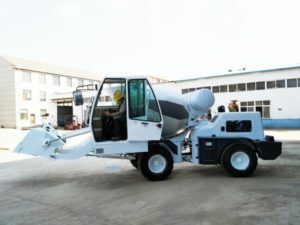 As you can see, the mixer drum has attractive appearance, it is made of Bao Shan steel, spiral blades design, special mold cold press molding, which ensure the good quality of concrete, most importantly, wear materials prolong the life span of the whole concrete agitator truck. 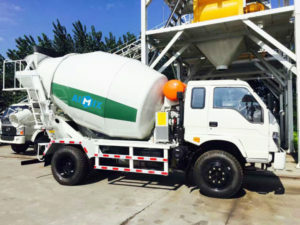 We have self loading mobile concrete mixer, dry mix concrete truck, small concrete mixer truck, truck mounted concrete mixer, trailer concrete mixer, transit concrete mixer and so on, please contact us promptly, we will give you best ready mix concrete truck with competitive price.